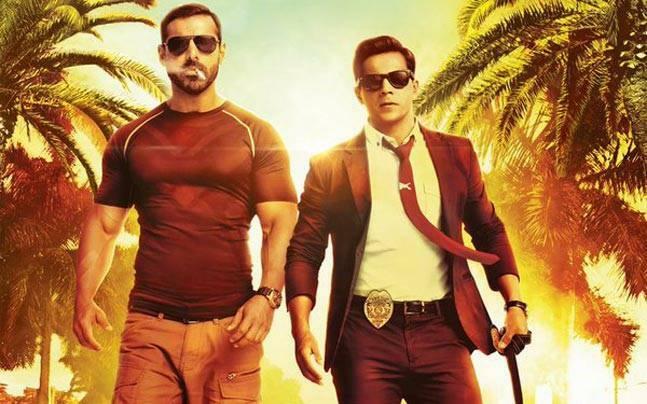 Actor Varun Dhawan has said that his upcoming movie "Dishoom" does not show any country or cricketer in bad light. "The movie is based on match fixing, corruption but it in no way shows any cricketer or country in bad light," Varun said. Expressing concern on the menace of piracy, the "Badlapur" star appealed his fans to not watch the leaked version. "Leaking of movies online before official release is a very sad thing for us as its not only linked with profit or loss but it also demoralize the artists, who put their efforts for months and years in making a movie," he said. "Dishoom" also starring Jacqueline Fernandez and John Abraham, will hit the theaters on July 29.